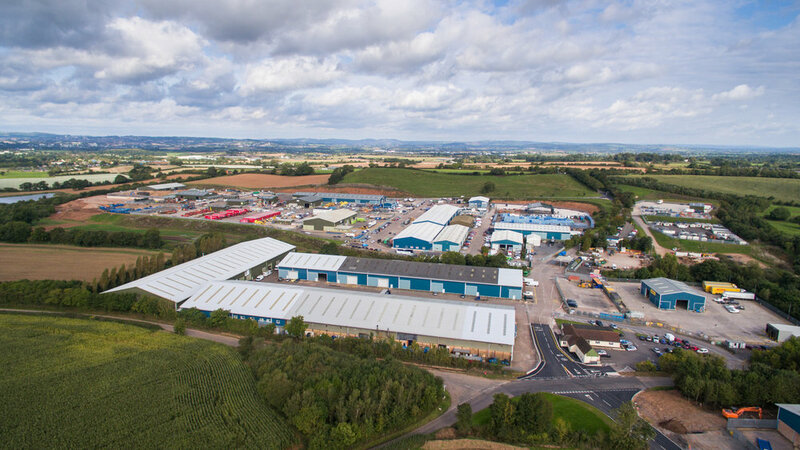 Greendale Business Park enjoys a strategic location along the A3052 and close to the M5 motorway, the A30 and Exeter Airport. 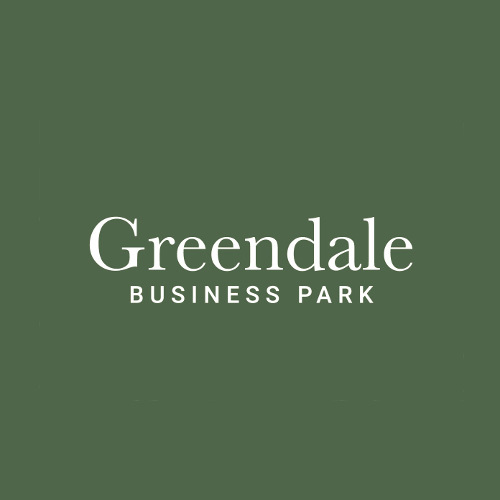 The Business Park is currently home to more than 100 businesses - ranging from major national names to smaller independent operations – each offering a variety of products and services. 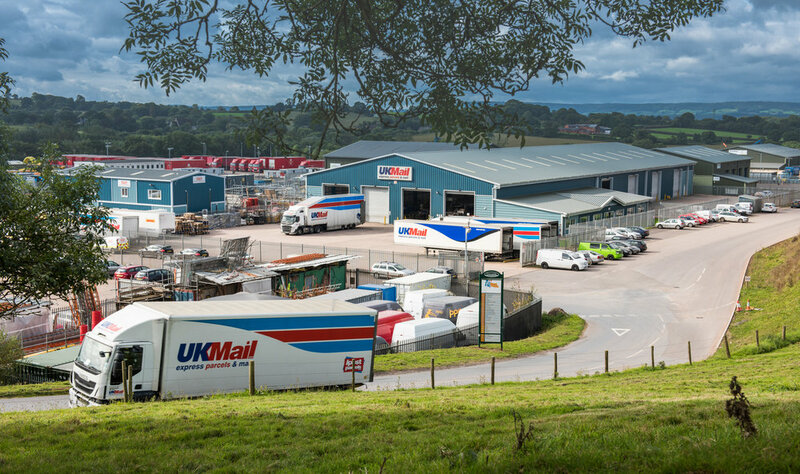 Depending on their requirements, these tenants occupy industrial or warehouse units and secure compounds, enjoying a full range of on-site services. 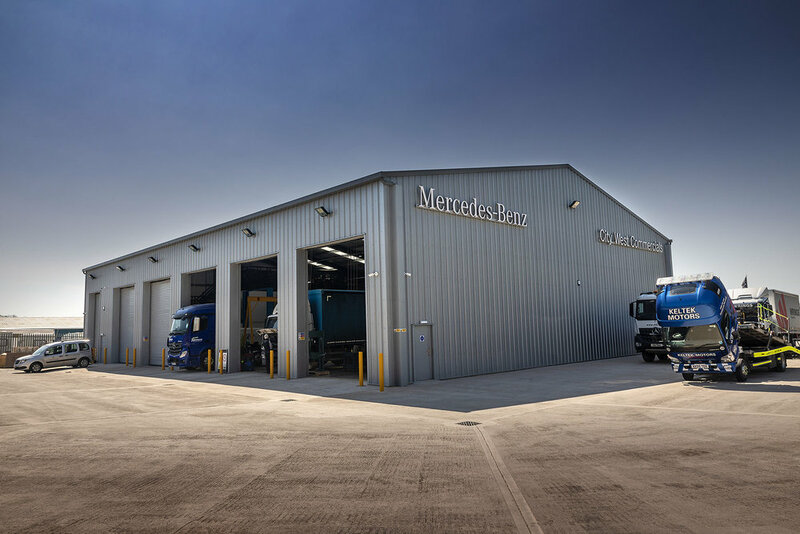 Flexible lease terms allow us the accommodation of the requirements of each organisation as their needs change, helping to build strong working relationships over many years.